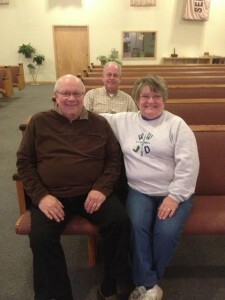 We’ve just had the pleasure of installing new pews for st. Paul’s Lutheran in Iron River, Michigan. Iron River proudly describes itself as “the first consolidated city in Michagan,” but it’s also a sportsman’s playground, bordering the million-acre Ottawa National Forest. It’s a popular place for skiing, hiking, paddling, and golf. In the summer, there’s a rodeo and the County Fair with a demolition derby. We had the excitement of a snowstorm during our visit! 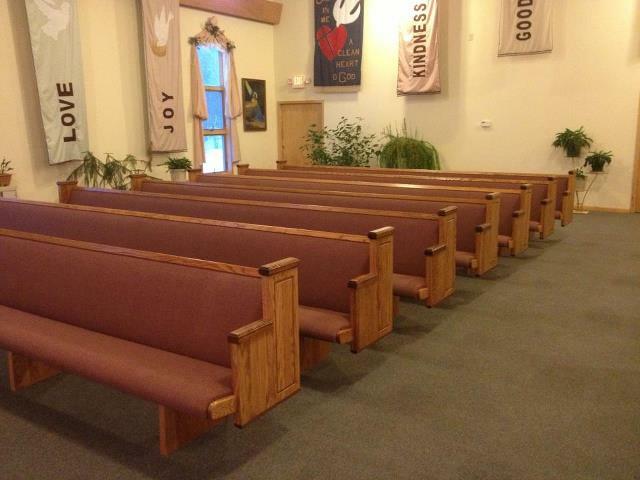 St. Paul’s chose a contemporary look for their new pews. It suits their sanctuary’s architecture. 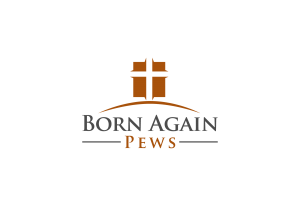 We at Born Again Pews always take pleasure in meeting the wonderful people who will be using our pews and worship furniture in their worship services.